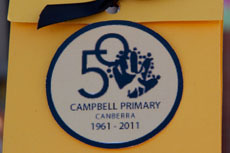 Campbell Primary School was originally opened on the 14th August 1961. In 1970, as the ACT government's first project in providing an open learning space, a craft area was transformed into a double teaching space that accommodated two teachers and over seventy students. In 1977 Campbell Primary housed the ACT Mathematics Centre, which was later moved in 1991 to accommodate Campbell Preschool. 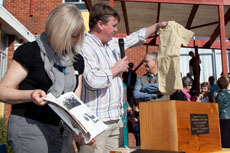 As part of the 25th Anniversary celebrations, in 1986, a time capsule was sealed with items representing the education period at the time for comparison at the opening on the school's 50th anniversary, which was celebrated 14th August 2011. The container of articles representing both past and present has now been resealed for the next school milestone. 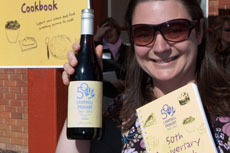 In 2008 the move to merge preschools to the primary schools resulted in Allen Main Memorial Preschool and Campbell Preschool amalgamating with Campbell Primary.